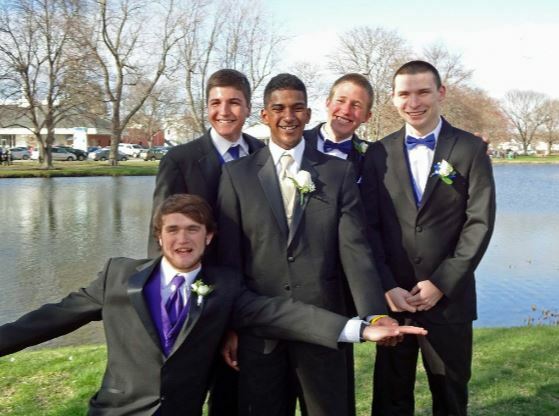 ​You can trust Albany Limo Service to take care of all of your luxury transportation needs for your prom. 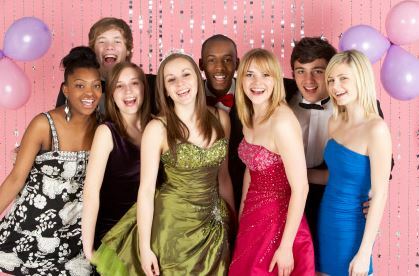 We can cater to your unique wishes for your prom. There is no better time to ride around in style than prom night. Whether it is dinner with friends before prom, or an after party, let us be your designated driver. To make your day or night special, we have a luxury transportation vehicle just for you. With our limo transportation service, you and your date can just sit back, relax, and let our skilled chauffeur do all the driving. No matter your destination or when you want to leave, we will take you there. You can expect the finest vehicles and professional service from our staff. We provide reliability and attention to detail for all of your Albany limo transportation requests. With our luxury transportation service, we offer you a peace of mind and stress-free traveling. 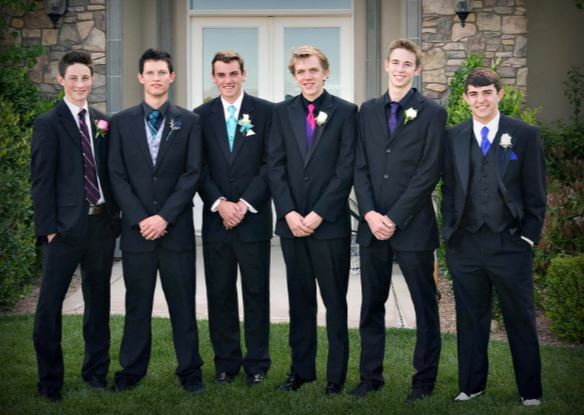 We can ensure you reach your prom safely and affordably. We understand that whatever the special event or occasion is, getting their in style is imperative. The first order of business is a dependable chauffeured transportation service. We will assist you with enjoying your prom, arriving on time, and not going over your budget, all with our responsible service and extraordinary value. 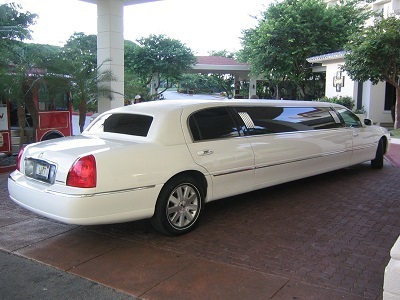 We offer the finest in luxury transportation options so you can focus on your prom, let go, and relax. We take pride in doing everything right and ethically. If you are in need of luxury transportation for your prom, get in touch with Albany Limo Service! A premier limousine transportation provider, Albany Limo Service takes pride in serving the residents of Albany, NY and the surrounding areas for 23 years. Our trained chauffeurs are dedicated to safety, while our reservationists offer world-class management. Promptness and security go hand in hand at Albany Limo Service, and our clients have come to depend on them in order to travel comfortably and on time. Regardless if you plan on going to your prom with just your date or a group of classmates, our trained and licensed drivers are always on hand to make your travel dreams a reality. By prioritizing your convenience, we have established ourselves as a leader in the limousine industry. Because of our outstanding reputation, Albany Limo Service has become the first choice for limousine transportation for proms, weddings, corporate events, and celebratory transportation in the Albany, NY area. Use Albany Limo Service for limousine transportation that is safe and reliable!